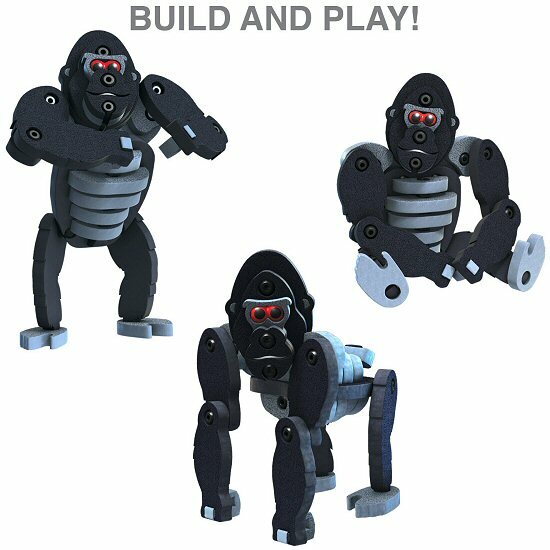 With this amazing Gorilla Bloco foam building set, you can follow the instructions to create a fun and detailed Gorilla or let your creativity take over and create primates based on your own imagination! 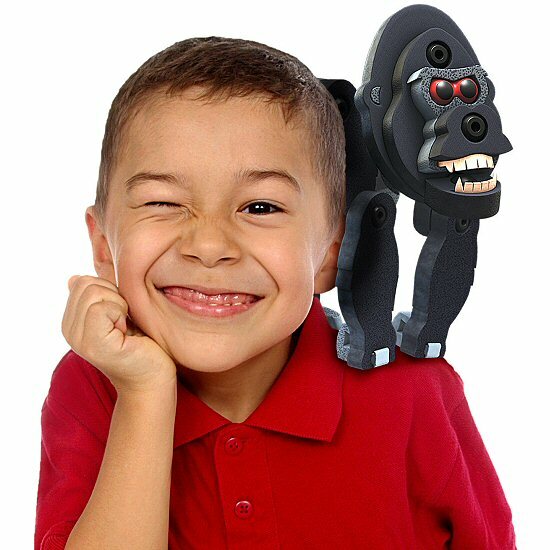 And once you've constructed your Gorilla, it is durable enough for imaginative play and adventure. 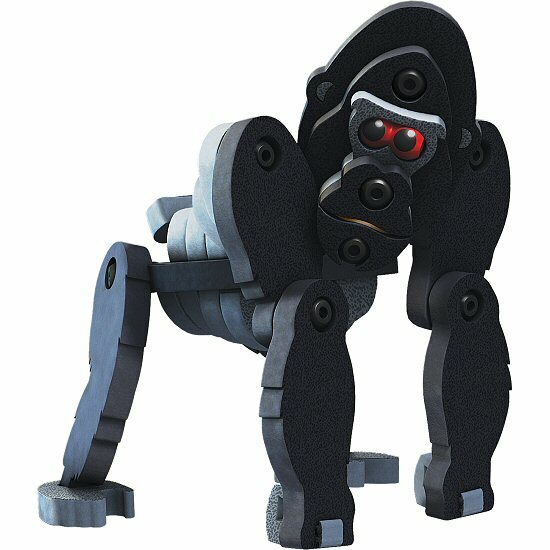 (Imagine yourself with gorillas as your family like Tarzan... or maybe your gorilla is the body guard and companion of a Jedi knight...) With all the positions your Bloco Gorilla can assume, combined with the ability to take it apart and start again, you'll have hours and hours of creative construction and play. 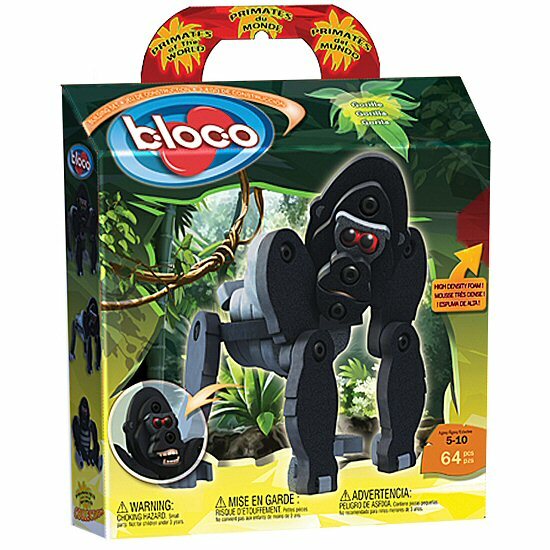 Note: This Gorilla construction set can be combined with other Bloco foam building sets to create even more interesting creatures. This Bloco Little Devil set lets you build your own silly creations: red or black, tiny or big, cute or scary, simply as you wish! Samson, this adorable little Cushy Critter stuffed gorilla, has soft black fur, gray accents, and a cute face. Create a fun atmosphere made just for your little monkey with this customizable Monkey fabric wall art.